Here they are! Right now, they’re only available at the museum itself, but we’re working on seeing if we can come up with an online option for purchase (as well as holding off on marketing this deck until that option is available). It sounds like it might be a little complicated (because the museum hopes to use the cards for outreach fund raising), but we’ll try our best to keep you in the loop. New Signature Phylo Card Game Celebrating Ecosystems Now at Beaty (Vancouver is Awesome). The Beaty Biodiversity Museum at UBC is excited to launch the first publicly available deck of signature Phylo game cards today. What is Phylo? Phylo is a card game that celebrates ecosystems in all their awesomeness. Building off the popularity of trading card games like Pokemon, Phylo showcases the many weird, wonderful, and wacky species that live on Earth and deals with some serious threats to ecosystems, such as wildfires, oil spills, and climate change. Players use their cards to build food chains, create stable ecosystems, sabotage opponents’ ecosystems, and rack up points in the process. Phylo works like other trading card games, allowing players to add extension decks and trade cards with fellow players. 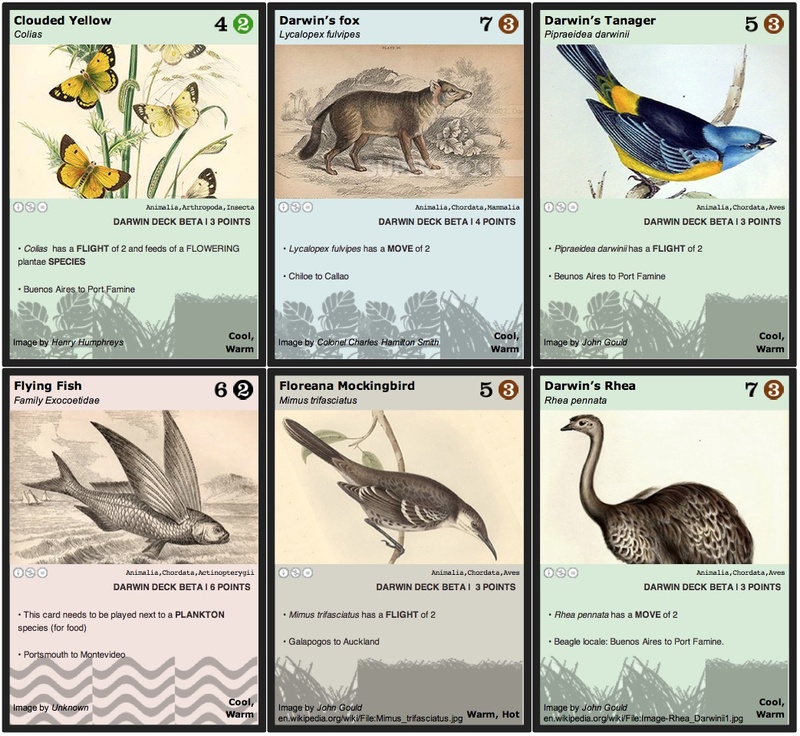 Phylo launched in 2010 as an open-source game where Internet communities have been able to crowdsource their way towards a biodiversity card game culture. The Beaty Biodiversity Museum deck is the first professionally printed deck widely available for purchase. It features organisms contained within the museum’s six major collections. All the organisms are found in the Pacific Northwest of North America and are connected through a web of interactions that is revealed through playing the game. The Beaty card deck will work seamlessly with existing open-source cards as well as print-at-home decks by the Natural History Museum, London and the World Science Festival 2012. To develop Phylo, Ng tapped into the expertise of numerous individuals and communities, including scientists, gamers, educators, and artists. One of the most active contributors was the Beaty Museum’s own Digital Media Specialist and illustrator, Derek Tan, who helped select organisms, designed cards, and fact-checked scientific information. The Beaty Biodiversity Museum Phylo Starter Deck contains 48 full-colour playing cards and is available at the museum gift shop for $12.99 per deck. To celebrate the launch, all card decks purchased before September 1st, 2013, will receive a 10% discount. The museum is also exploring options for selling the game online. Sign up here to be notified when online sales begin. Click here for more information on Phylo.